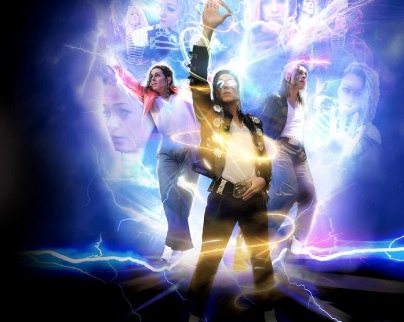 BRACE yourselves as the “UK’s No1 Tribute” to MJ (National Tribute Awards) comes to town. Robin Parsons is Michael Jackson, singing 100% live and accompanied by a live band, used to supporting the likes of Beyoncé, Katie Perry, The Script, and many more. The show also features Harlow’s incredible all-girl dance crew – Hop Hop Pop – performing world-famous routines.